Side by Side was our first whole school Art/Design Project that took place during our Expressive Arts sessions throughout the term. 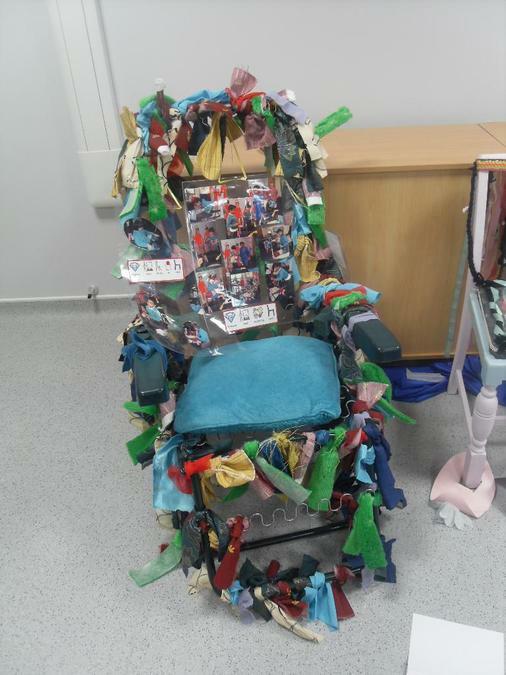 The aim was for every class to source something to sit on (chairs, stalls, a bench, deck chairs….anything goes) and then design and decorate the chair. 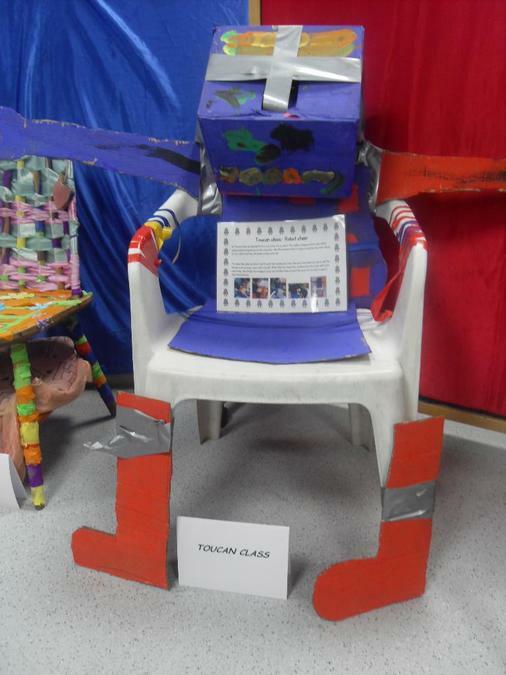 Free expression has been encouraged so the design themes have been incredibly imaginative and in the hands of our children. Once again the School's commitment to creativity was very much at the heart of this project, proving 'Creativity (really does) matter'. 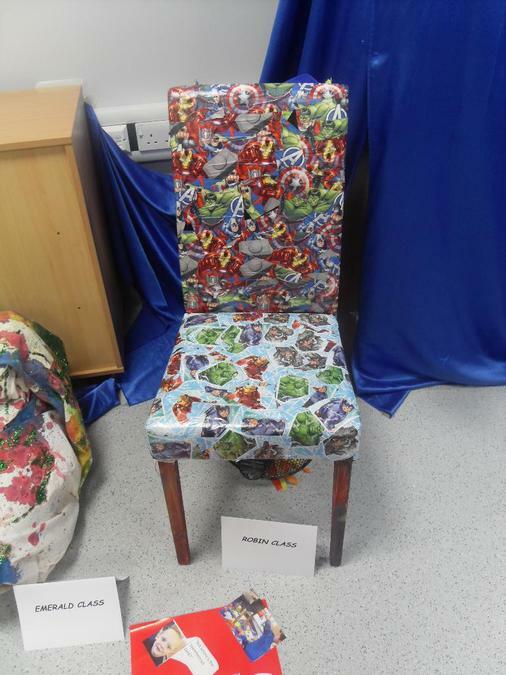 On Friday the 18th November we held the launch of 'Side by Side' where every class took part in a celebratory chair swap that took the form of a huge game of musical chairs. Side by Side not only celebrates the creativity at Richmond Hill School but it also connects the children at Richmond Hill West and our newly opened Richmond Hill East, encouraging sharing and friendship. We were delighted to welcome parents and the children at neighbouring Wigmore School to see the Side by Side exhibition. Huge thanks goes to the School Council Voice representatives from Richmond Hill East and West who represented their classes on the day.